COMPLETE OUR CODING BOOT CAMPS IN KANSAS CITY The Tech Academy Kansas City is scheduled to open in the beginning of 2019 but you can enroll now and begin studying your program online. 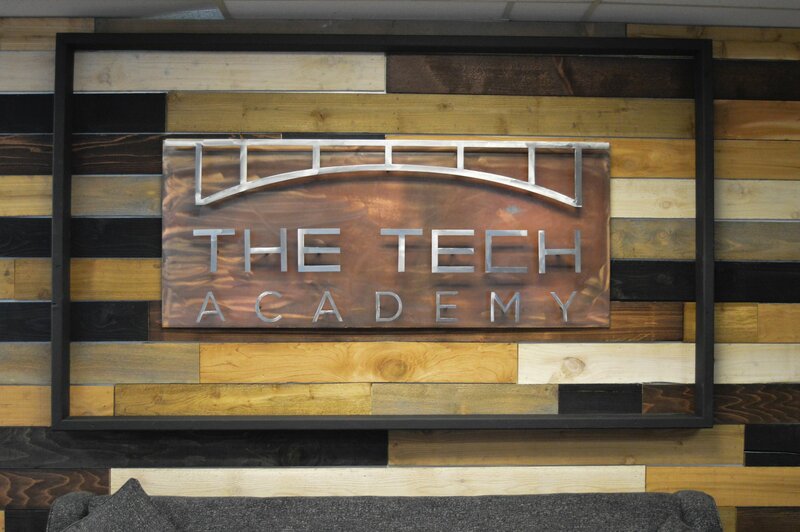 We chose to establish a Tech Academy in Kansas City because of its tech presence and growth. In fact, Kansas City was chosen as the second best city in the US for women in tech. Per a report issued by the Kansas City Tech Council , there is a shortage of technology workers in Kansas City. 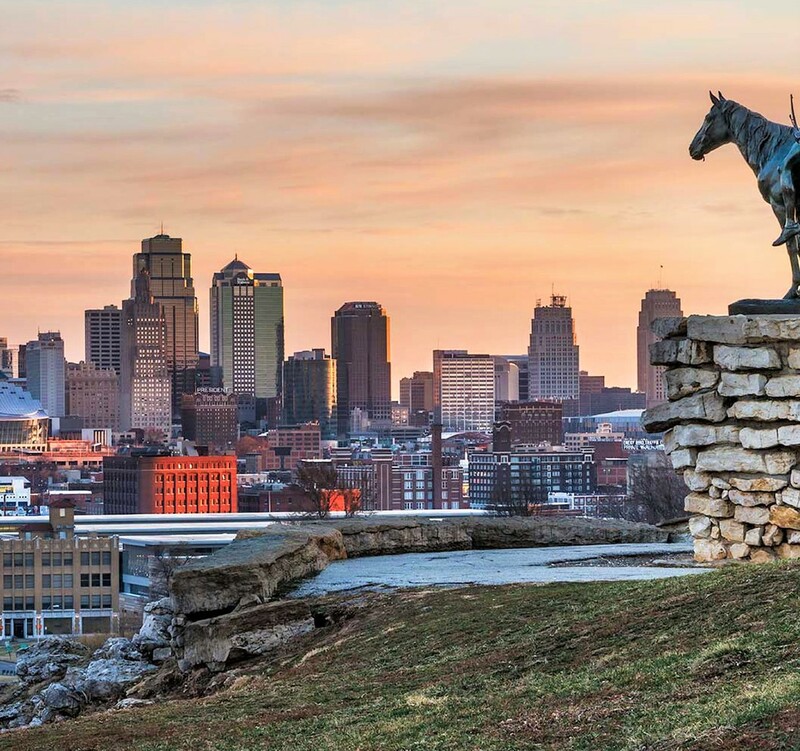 The KC Tech Council said, “There are simply not enough workers in the area with the technical skills to meet the demand of our region’s companies. 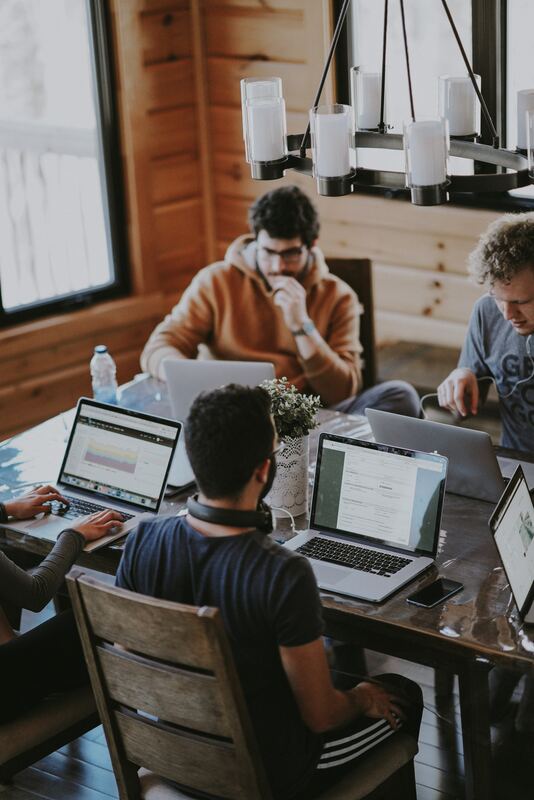 This number will not decrease unless our region does more to support tech workforce development.” We decided to do our part in filling the City of Fountain’s demand for tech workers. 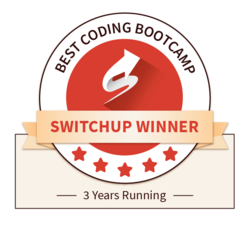 The Tech Academy was awarded SwitchUp.Org's top coding boot camp for three years running and is included on CourseReport.Com’s 2018 Best Coding Boot Camps list. Students can attend at our campus in Kansas City and all of our boot camps are available online – allowing for in-person and at home study. Students can choose their own study schedule. Job placement training and assistance from specialists. Most Tech Academy graduates make an average of $60,000 annually. Students aren’t required to have background or experience in tech. 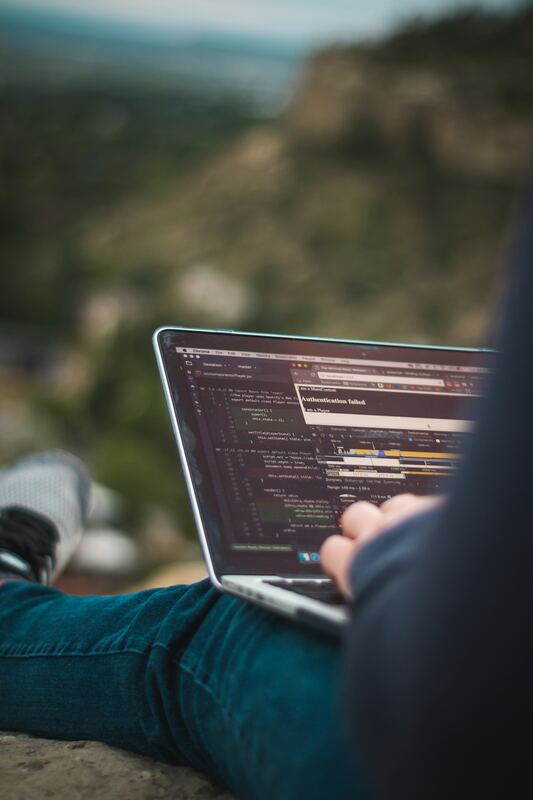 Our boot camps are comprehensive and train you in many in-demand programming languages to ensure a large skillset. We offer open enrollment, which means no set start dates. You can enroll today! KANSAS CITY CODING BOOT CAMPS The Tech Academy coding boot camps teach students several in-demand programming languages. Students learn to code through real-world, hands-on software development training. The Tech Academy graduates are well-rounded, full-stack, junior-level web and software developers that can code on the front-end and back-end. We are a licensed career school which offers code boot camps that can be taken online from anywhere in the world. We have several campuses, including in: Seattle, Washington, Portland, Oregon, Austin, Texas, and Denver, Colorado – with many more across the world. Students can choose from learning coding online, attending in-person coding classes or hybrid training (a combination of learning to code online and in-person). The Tech Academy has students all over the world. *Our live chat is available Monday through Friday from 9am to 6pm Pacific Standard Time.